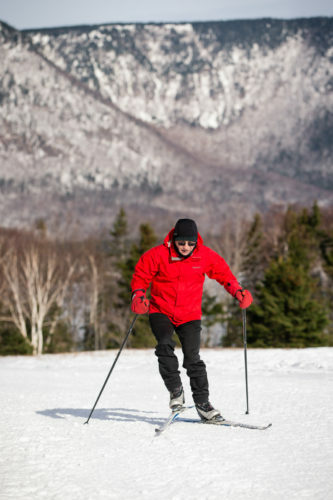 North Highlands Nordic welcomes you to join us for the 2019 skiing season! 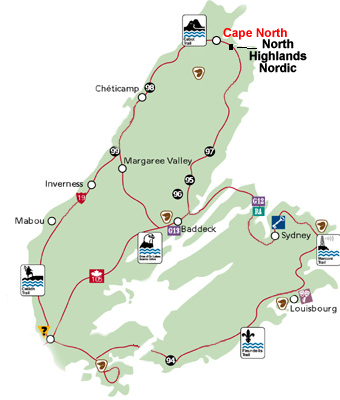 See the Nova Scotia Doers & Dreamers Travel Guide and AirBnB for more info on these accommodations. Rose’s Apartment at Salty Rose’s and Periwinkle Cafe 902-292-0830 or 902-202-2431 Fully equipped bachelor style apartment with queen bed, vintage kitchenette and private bathroom.Winter rental prices: $100 for one night or $175 for two. Additional rooms for rent upon request.